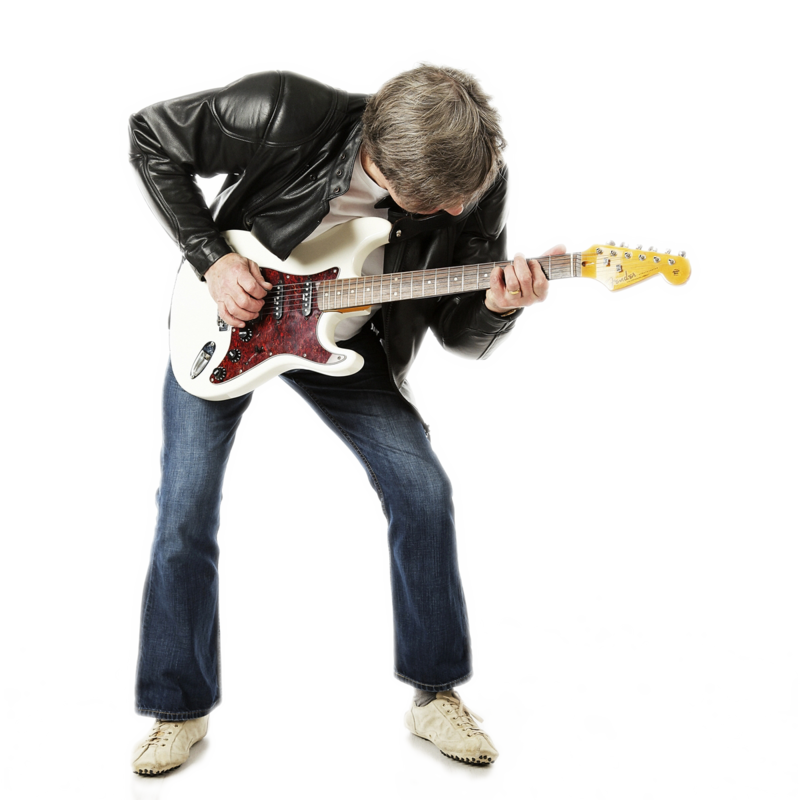 Rock ‘n’ roll – the Music Business – What a game of losers. I’ve sat around waiting for the phone to ring, or for a cheque to arrive in the post; I’ve been ripped off by the great and the good and by the friend who shared the same bedsit with me; I’ve knocked on doors and sent out tapes and written biographies and entered into battle with every two bit agent and manager on the planet. I’ve sacrificed girl friends, wives, family along with a big slug of health and sanity. I’ve humped heavy boxes up and down stairs into seedy clubs on cold frosty nights and then played second on the bill to bingo or else maybe Samson the male stripper. I gave it my best shot plus a bit and you know what? Don’t talk to me about the rock ‘n’ roll business! I know guys who would say that. But that isn’t my story at all. No. I’ve been in rock ‘n’ roll for forty something years and I’m still gathered up by the sheer plate lass sparkle of it all. Years ago I remember a friend of mine had a group which got to be one of the biggest things in the world. I remember I was working in a factory with a radio blaring away when I heard him singing his latest single. what? I was still a fan! that what I was doing was something worth while. He never stopped shouting. At the end of the day I know it’s YOU, the guy listening to the music who really knows which way up is. I am not in that group any more. Now I have my own group and I make my own music. you’ve got to say!) using this computer that I am typing on here. houses than me, drive posher cars, go to better holiday destinations and even tell better jokes! how GOOD some of the stuff I hear is. and the dislikes! And I really appreciate that – to me it is gold precious. all of that, I know it’s YOU, the listener, that makes all this mean anything at all. So I just wanted to touch base with you and to tell you that I am still in the factory! Here’s to hoping that you will be part of that pathway. Thank you for being a listener and for making all this matter.